Soon he is caught up with an ancient cabal committed to bringing the most unspeakable evil into the world, and he must find a way to defeat these forces or face the death of everything he loves. 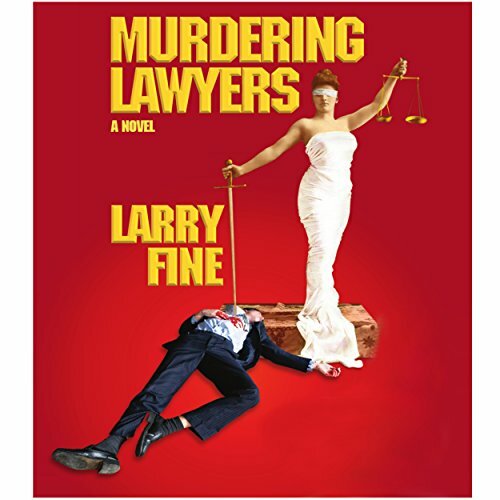 Warning - Before you purchase this book please be aware that Murdering Lawyers is an extremely controversial mystery suspense thriller. The book contains graphic language, violence, and sexual content which is critical to the plot. I don't think I would have selected this book based on the description because I am not usually attracted to legal thrillers. What had me at "hello" was my favorite narrator, Scott Brick. He could read me the dictionary and I would be captivated. Beyond that, the book sounded dicey so I gave it a try. The story grabbed me right from the beginning and I was hooked all the way to to the end. The story feels slightly like the movie, "the devil''s advocate" although that's just at the surface level. 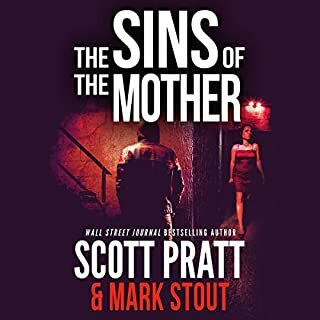 The story itself is unique and read by the best narrator in the business, Scott Brick. Bottomline, you can't go wrong choosing this story. Not what I was expecting, but oh so much more!!! Let's get the Performance rated since that is easiest - Brick is very good, he makes good books very good, bad books tolerable. In fact, without him reading I probably would not have chosen it. There are some disturbing events that occur between both consenting adults and not, some with children so be warned but it was not over-the-top graphic(with the kids) and was needed to demonstrate the level of evil of the antagonists. The main character, Mark, was quite a dichotomy. He seemed dense, plain and naive but then he was brave, skilled and intelligent at other times making it difficult to get a read on him as a likable character. There were some twists and it took a little while for the narrative to gain momentum. There were a couple times I almost turned it off within the first 2 hours but it definitely built momentum as it progressed so if you like suspenseful stories with a strong evil cult influence, and can tolerate the NC-17 then stick with it. The Legal aspect takes a backseat in the story about half of the time. There is a bit of 'Devils Advocate' in this story, the Pacino-Reeves movie but just a little. Overall, I enjoyed the story, just would have liked more of a definitive protagonist so I could 'get' him. Lastly, cover art could have been better so just as with the choice of Performer, the cover art plays a role in peoples choices. Larry Fine is an author whom is new to me. 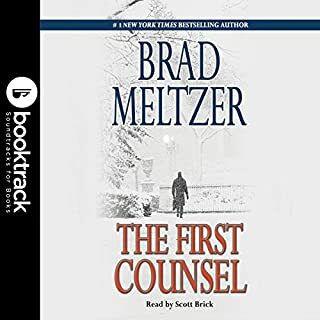 Scott Brick has been a favorite narrator of mine since I've listened to him perform other books. 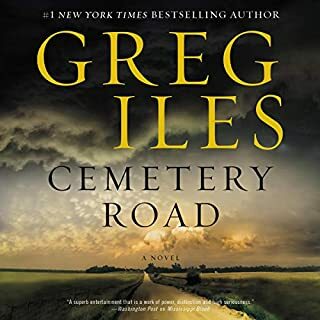 I really thought this book was well written, but some of the subject matter was taboo to me and that was why I did not give it the full 5 star rating for the story. I love a mystery with unexpected twists, but this one stunned me. I do not like giving away spoilers in reviews, but some people might not like part of the subject. This story is totally original and not like anything I have ever read or listened to before. 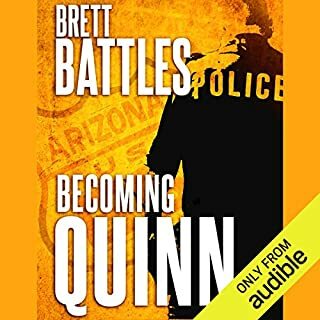 I was voluntarily provided with this review copy audiobook at no charge by the author, narrator, and/or publisher. Addictive...I stayed up until 4am reading!!! This was a addicting, thrilling and a true nail destroyer!!! The story was gripping, intriguing and kept me guessing. 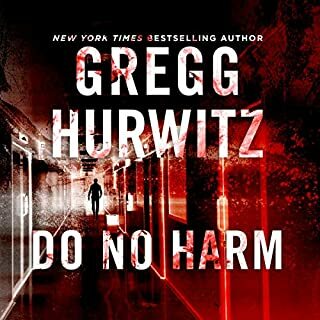 Scott Brick, one of my favorite narrators enhanced the heart pounding suspence..I have picked my cuticles off! I can't wait to read Larry Fine's next thriller!!! Kept hoping it would get better. Gave up on chapter 15. If you like slow dark descent into hell, you might like it. Lousy book. Did not get to chapter 4. Didn't like it at all. No thanks. Lawyers are supposed to protect us, Right? Marc Wilson is a jobless young attorney, once idealistic but now willing to bend a few rules to help his career. What seemed like a such a small infraction as a way to get Marc into the Lawyer's Ethics Committee, opened his path into the shadowy side of the of the committee. He begins to realize the Committee is more than what it seems. As an ancient secret society made up of powerful judges and lawyers focused on the powers of Satanism the committee begin to challenge everything Marc thought he knew and draw into a web that he might not escape from. 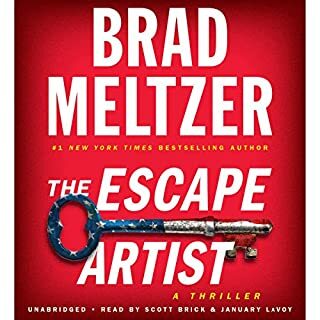 A good story and well worth the listen and always Scott Brick makes it all come to thrilling life. THE GREAT PERFORMANCE BY SCOTT BRICK CANNOT SAVE THIS BOOK WITH ITS SILLY PLOT.IF I HAD HAD AN INKLING BEFOREHAND THAT THE STORY IS HINGED ON SATANISM AND STUPID RITES I WOULD NEVER HAVE CONSIDERED BUYING THIS BOOK.STOPPED LISTENING AFTER ABOUT TWO HOURS. Despite the (mostly) predictability of it all, I istened to the very last word. Why? Scott Brick, of course. He could make reading a government document stunning and realistic. His deliciously warm voice echoed the emotions of the text without breaking into guffaws of laughter, all beautifully modulated, and with individually distinctive character dialogue. And, of course, he became Mark Wilson, the foolish but nice lawyer hoping to succeed, who is recounting his story. By his narration, Brick turned the, frankly, risible into high drama.